Home to some really great recreational areas, sporting facilities, schools and housing estates that cater to different lifestyles, Kellyville has earned its stripes for being an ideal suburb where one could start and raise a family. If you are looking to move or settle down with your family in Kellyville or if you already reside in the area, complement the peaceful and scenic neighborhood with a house that features a deck or a patio where your family can enjoy the outdoors without leaving your property. Don’t know where to start? We are here to help you. When the sun is up and the weather is nice, there is no better way to enjoy it than lounging in sunrooms that offer breathtaking outdoor views or having lunch under pergolas draped with the flowers of climbing plants. Whichever you prefer, Urban Exteriors can lend you a professional hand in making your ideal outdoor space a reality. Backed by 40 years experience in designing and building pergolas, sunrooms, and patios coupled with five-star reviews from satisfied customers, your outdoor space is in good hands with Urban Exteriors. What you get with Urban Exteriors are stunning designs for outdoor spaces and services that are price competitive. So whether it’s a patio or a pergola, we can build you one with uncompromised quality and without breaking the bank. In all our projects, we only use materials trusted in the market so you can be assured that your patios and pergolas will last for a long time. Adding a deck to your home instantly creates a space perfect for hosting family celebrations or simply enjoying a home-cooked meal al fresco style. 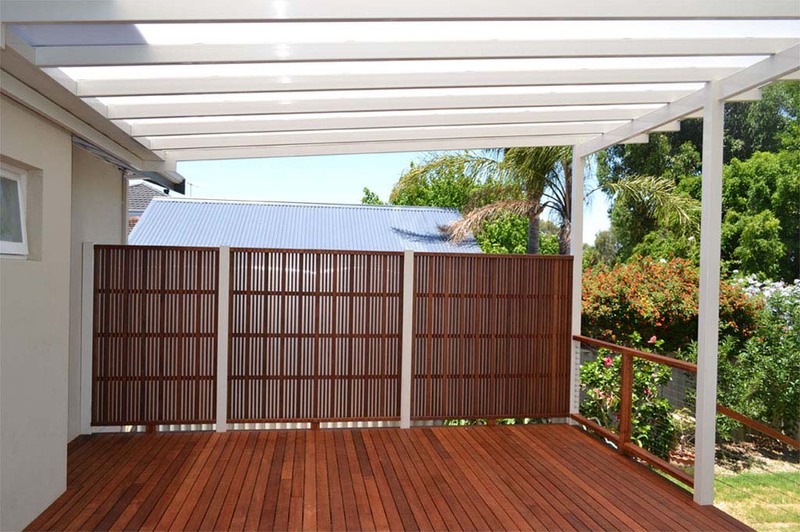 With various materials to choose from such as aluminium, hardwood, or HardieDeck, we can create a beautiful deck that complements the overall look of your house. Sunrooms, like decks, increase the value of your property by increasing its curb appeal. On top of this, sunrooms provide a living space where your family can unwind and relax--not without a great view of the neighborhood. We can help you build your own sunroom or conservatory that is both beautiful and competitively priced. Landscaping is more than adding beauty to your property, it also has health benefits. Plants help filter air pollutants while providing clean air at the same time. If you want a relaxing space to go home to every day--one that is both beautiful and contributes positively to your health--then talk to us and let’s make it happen. Find out more about our services and get a free quote. Talk to our consultants today.